Smith Engineering is nearing the completion of installation of several systems at Multek Flexible Circuits in Northfield, Minnesota. After a thorough pre-bid sales and engineering qualification process; Smith was selected to provide general contracting services as well as treatment equipment for this project. Sub-contractors were used for rigging and moving of large equipment as well as for installation of process piping. 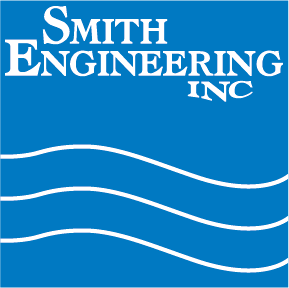 Smith’s own service techs then commissioned each unit process in the system. Reverse osmosis for providing deionized water for process rinse water. Sand filtration for pretreatment of reclaimed rinse water prior to ion exchange. Chelate ion exchange for removal of copper, tin and lead metals from reclaimed rinse water prior to discharge from the plant.